The Great Union in Alba Iulia, since which we celebrate 100 years today, on December 1, 2018, is the celebration of the freedom, unity and dignity of the Romanian people, gained through many sacrifices and sufferings. The War of Romanian Unification (1916-1919), as Romanians have called their participation in the First World War (1914-1918), aimed to unify all Romanians into one national state, ‘following centuries of sufferings endured in a Christian manner,’ with faith, patience, and hope. The achievement of national unity on December 1, 1918, was also possible with the contribution of the Romanian Orthodox Church, which supported the Great Union of all Romanians. 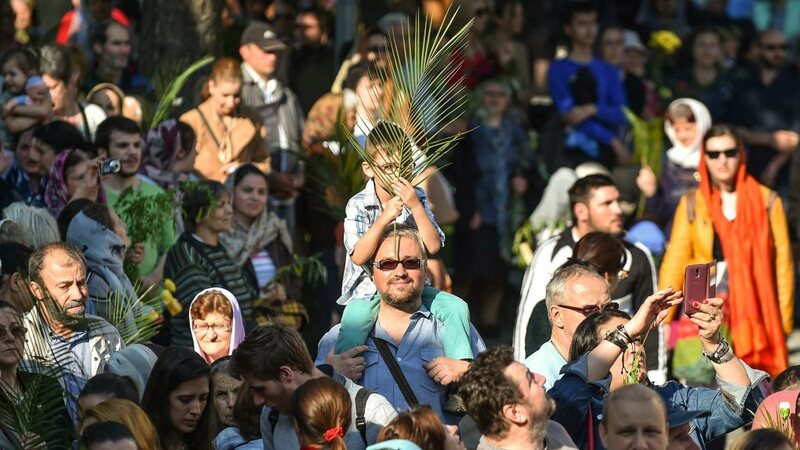 The Church was together with the people in every effort to cultivate national consciousness and to affirm the wish of national unity, in all Romanian provinces, but particularly in Transylvania, Bessarabia, and Bukovina. 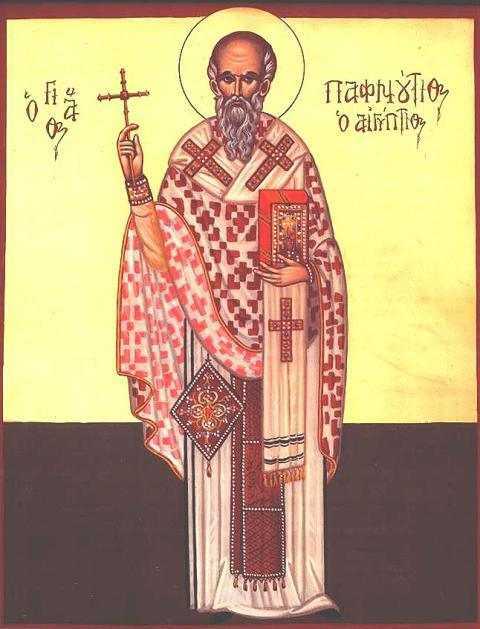 Through prayer, through speech, by printed books, with the personal presence and the concrete action of its servants, the Church was active in the unification process, involved in the achievement of this ideal through learned hierarchs, patriotic priests and deacons, theology professors and students with oratory, persuasion and mobilization skills, but also through monastics who have taken care of the wounded soldiers, in monasteries and parishes that organized money and food collections, all of them together morally encouraging and materially helping the Romanian fighters for national freedom and unity. During the 1916-1918 Unification War, more than 250 Romanian Orthodox priests accompanied the troops of the Romanian army on the battlefields as military confessors. Some of them died on the front, others were taken prisoners and deported. Over 200 monks and nuns worked as nurses in various campaign hospitals or on the front, some dying on duty because of the typhus exanthema. Hundreds of priests were investigated, robbed or expelled from their parishes by the enemy, others died after being shot in the territories occupied by German troops. In Transylvania, over 150 priests were thrown into the Hungarian prisons, some of them being sentenced to death or years of imprisonment. 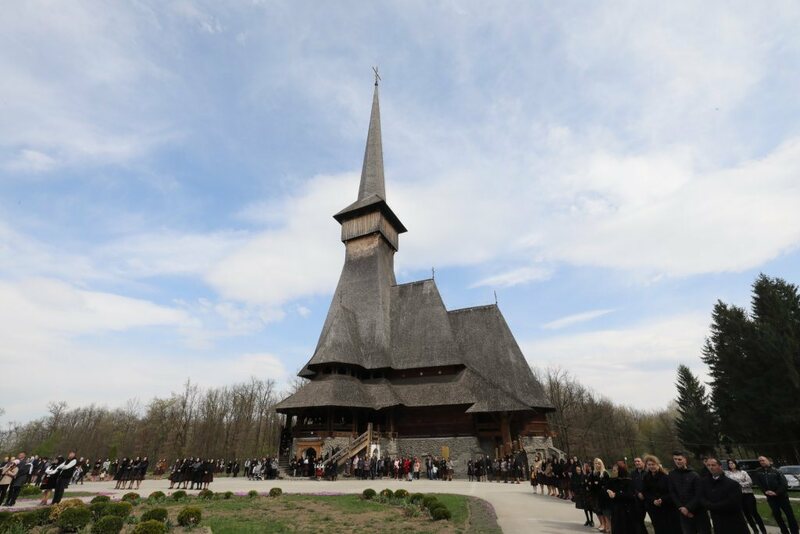 More than 200 priests were deported to Western Hungary, in Sopron County, where they lived in inhumane conditions until their release in 1919 by Romanian troops. Regarding the Great Union of Alba Iulia, on December 1, 1918, the 1228 official delegates in the Constituent National Assembly included many Church servants. 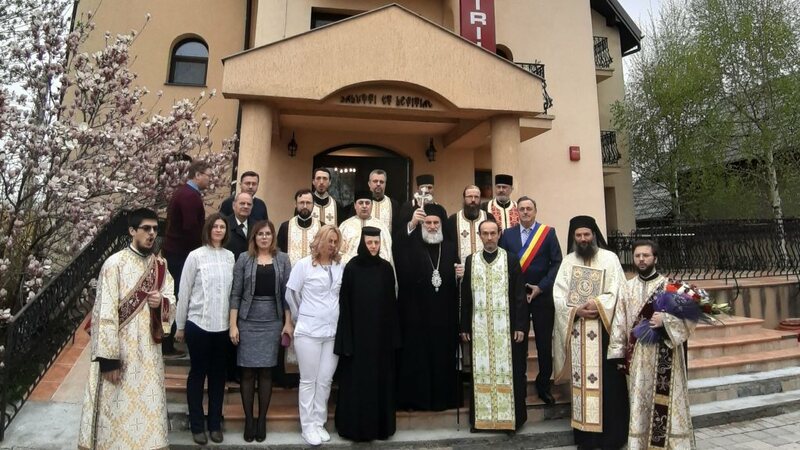 The two Romanian Churches in Transylvania (the Orthodox and Greek-Catholic Churches) were represented in Alba Iulia by five bishops, four vicars, ten delegates of the Orthodox consistories (diocesan councils) and Greek-Catholic collegiate chapter, 129 deans, one representative of theological-pedagogical institutes, and two representatives of the students of theology, adding many other priests who came leading their believers to seal the century-long desire of the Romanian ancestors to live in one country without oppression. Church servants were elected in the Great Council of the Romanian nation, as well as in the Conducting Council, while the Romanian Orthodox bishop of Caransebeș, Miron Cristea, who later became a Primate Metropolitan (1919), and then the Patriarch of Greater Romania (1925), as well as the Greek-Catholic Bishop of Gherla, Iuliu Hossu, were elected as members of the four-person delegation who presented the Union Act to King Ferdinand in Bucharest. Now, celebrating the 100th anniversary of the Great Union of December 1, 1918, we want to pay homage of gratitude to all those who contributed to the achievement of the greatest ideal of our history. 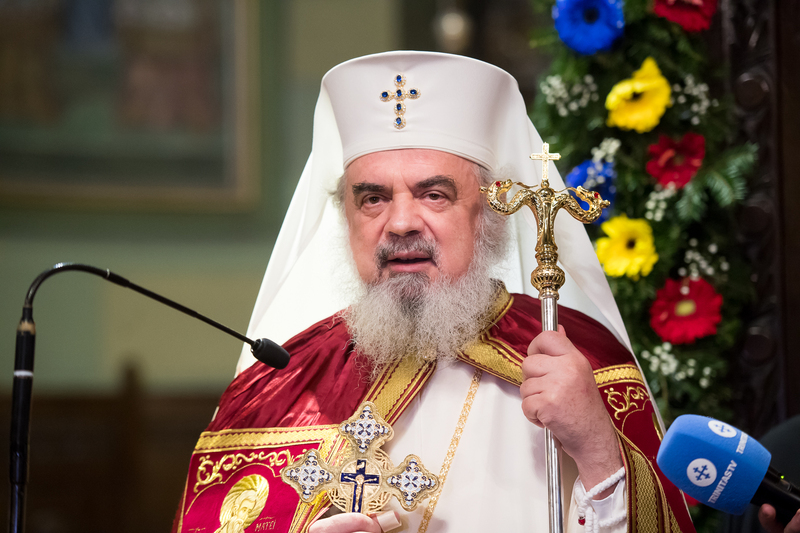 As an act of commemoration of the 1918 Great Union founders, on this Centennial anniversary, on November 25, together with His Holiness Bartholomew, Archbishop of Constantinople and Ecumenical Patriarch, and the hierarchs of the Holy Synod of the Romanian Orthodox Church, we consecrated the Romanian People’s Salvation Cathedral or the National Cathedral in Bucharest, a symbol of Romanian spirituality and unity, which draws together the love for God of a Christian, sacrificial, and generous nation and the gratitude we permanently owe to the National Heroes. We are all called to keep and cultivate the gift of national freedom and unity as a symbol of the dignity of the Romanian people, acquired with many human sacrifices and many spiritual and material efforts! For all the benefactions of the Great Union, we thank today the Most Holy Trinity, the Protector of the Coronation Cathedral in Alba Iulia, and we gratefully remember all Romanian heroes who sacrificed themselves for the freedom, unity and dignity of the Romanian people. Today, all Romanian citizens have the duty to keep and cultivate not only the gift of freedom, but also the gift of national unity, as a symbol of the dignity of the Romanian people, in dialogue and cooperation with all peoples of the world. 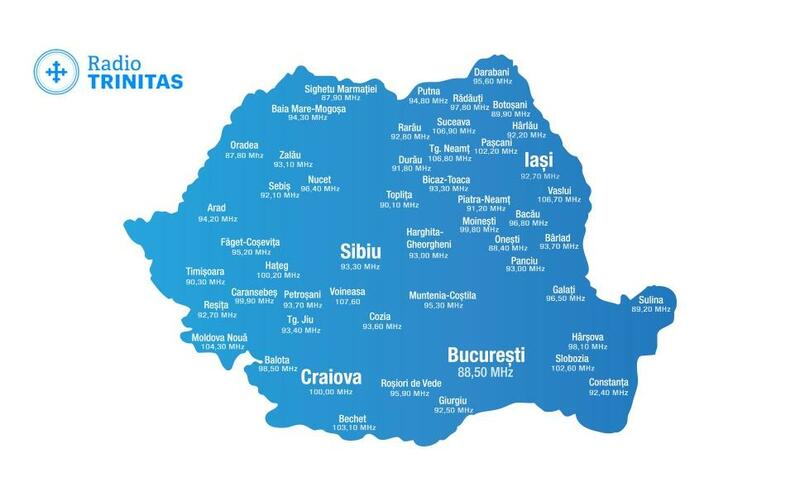 Many and blessed years, Romania! Rev. Prof. Mircea Păcurariu, History of the Romanian Orthodox Church, (3rd edition in Romanian: Istoria Bisericii Ortodoxe Române), Basilica Publishing House, Bucharest, 2013, pp. 471-473.